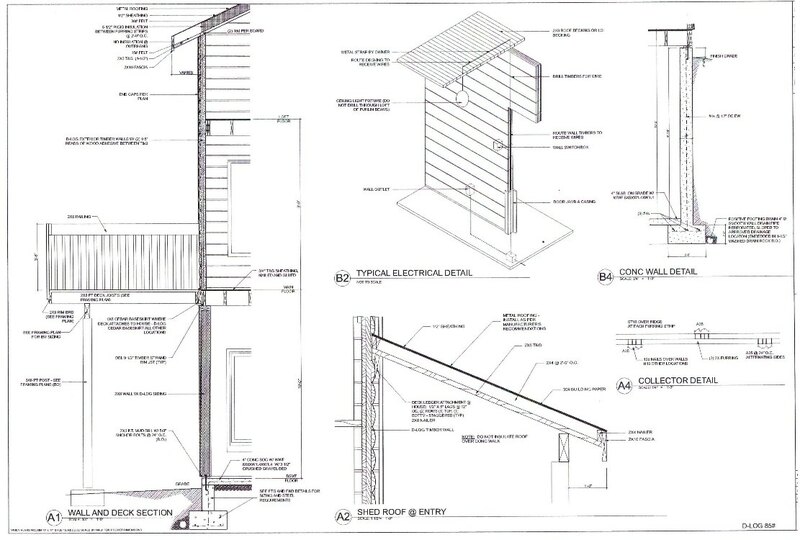 In order to guarantee a beautiful, sound, good quality end result, your construction drawing has to be of very good quality. After all, it is the ‘foundation’ on which your house will be built. For that reason, your construction drawing must be very detailed and accurate, so we will be able to saw the logs at our factory accurately, to within a fraction of an inch. Speaking of accuracy. As a house has many parts and therefore many logs, each part leaving our factory will get a number. These numbers correspond with each detail on your construction drawing, as a result of which the process of assembling your house is simpler and therefore cost efficient. In the Netherlands we work with building regulations, zoning plans and other laws and regulations. Your construction drawing must take these into account. But they must also be of such a level that you can use them directly to apply for your building permit. Your own architect or contractor must take this into account. If you prefer to leave this process in the hands of one source, please ask us what we can offer you to support you in this aspect of the building process as well. 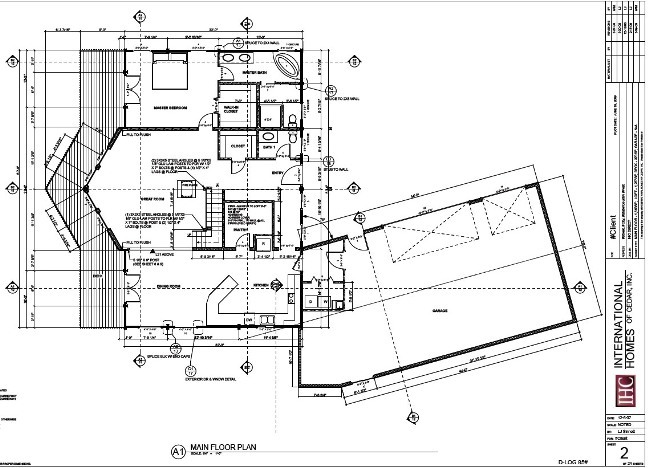 More info on this subject can be viewed under the button service>>construction drawing.